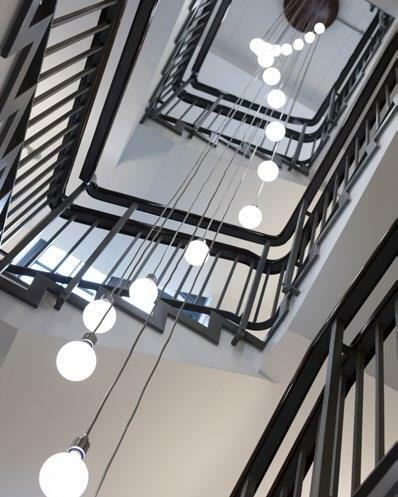 We have 2 floors to sublet in our lovely, newly refurbished office building. Lower Ground (750 sq ft) and Ground (654 sq ft) floors. 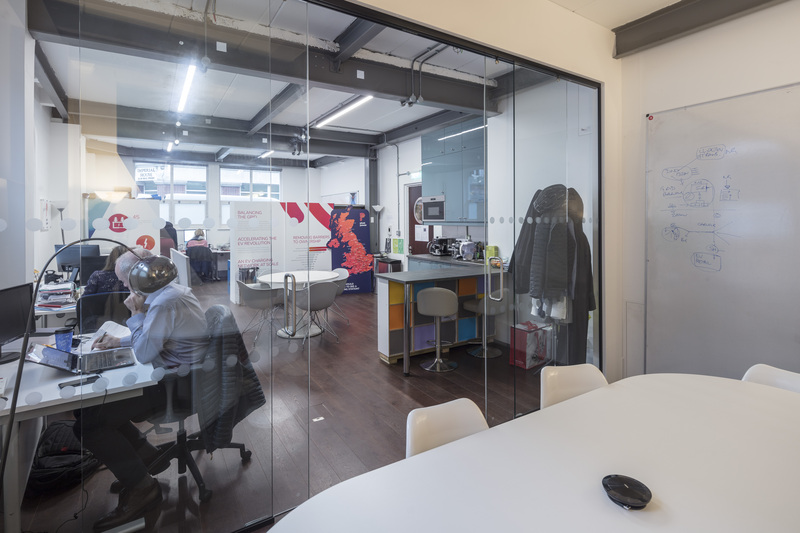 Both spaces can accommodate 12-32 desks in total, depending on layout and desk size, meeting rooms, and kitchen areas installed etc. The location is perfect: 5 minutes from Old Street, 6 minutes from Shoreditch High Street and is surrounded by coffee shops, restaurants & bars. The building is very smartly finished, with wooden floors, exposed steel beams,. We have flexibility on terms and price so speak to us to find out more! 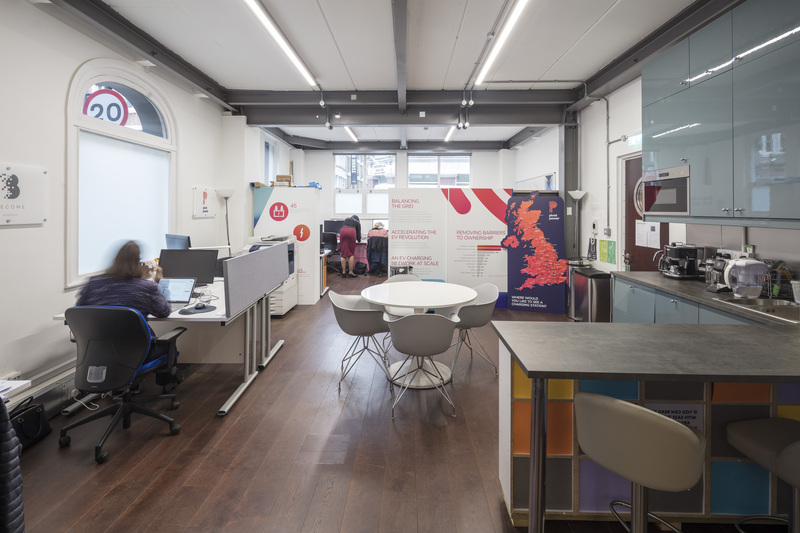 Our building is very conveniently located in the 'tech hub' of London near Old Street, Liverpool Street and Shoreditch High Street.